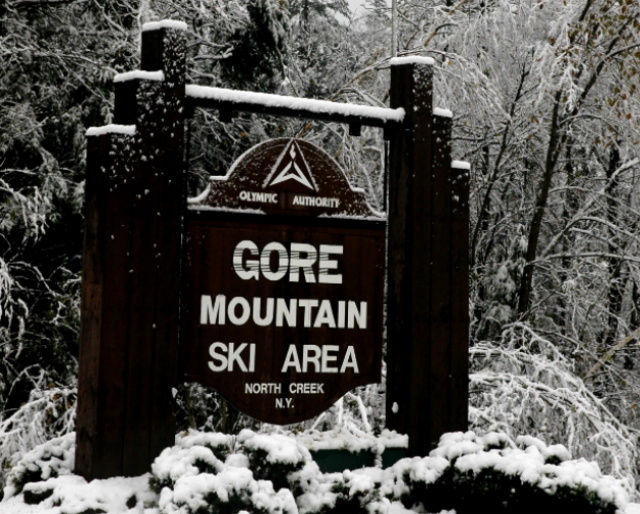 What are the ski conditions like right now at Gore Mountain? Read commentaries and see photos from fellow skiers and riders sharing their on-mountain experiences. Check back daily for new user-generated firsthand reports from Gore Mountain to see ski conditions, new snow and general stoke from the slopes along with images. Firsthand reports are submitted via the OnTheSnow Ski & Snow Report App. Download the free app to be part of the conversation. why don't you publish my posts anymore? Snowed all morning followed by a bluebird day. Great day! Fun Friday. Great groomed runs, some fresh flakes to work, brilliant sunshine. No crowds. Only downside was that glades mostly closed. Not much snow but most of what fell held on through the weekend. A few slick icey spots but manageable. Was good skiing weather. Fantastic snow, bright sunshine and not too busy. Bliss.